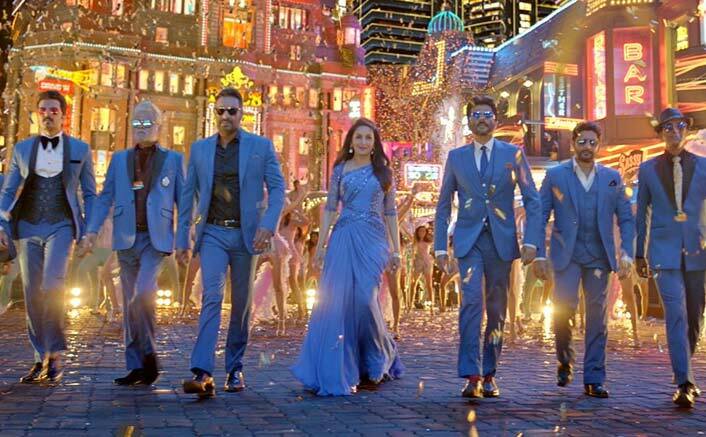 Total Dhamaal Box Office Day 2: As expected, it jumped on Saturday and registered collections to the tune of 20.40 crores. The film has gained good momentum already and now today is expected to be further huge since this Indra Kumar directed affair is basically a Sunday affair when family audiences come in hordes. The film is gaining well from good word of mouth amongst the audiences as this one is indeed turning out to be a stress buster. Even though this is a non-holiday period with regular ticket rates, the collections are turning out to be quite good. As a matter of fact this is also the season of board exams and still audiences are taking out time to give this one a dekko. The film has collected 36.90 crores already and with this it is now placed well to take a shot at the 60 crore weekend. The first three day numbers of Gully Boy stood at 51.15 crore and that too when it had a Valentine Day’s release advantage. Now Total Dhamaal is set to leave that number far behind once the three day numbers come in. This multi-starrer will now be a comfortable Hit and what has to be seen is if a Superhit tag is on the cards as well. The post Total Dhamaal Box Office Day 2: Jumps On Saturday, Scores Quite Well appeared first on Koimoi.